Keeping in mind the diverse requirements of our customers, we are involved in dealing a quality range of Plastic Edible Oil Bottle. The Plastic Edible Oil Bottle we offer is anti-leakage and needs low maintenance. The oil can be kept in this bottle for longer durations as it is harmless to the oil. In addition to this, we offer this Plastic Edible Oil Bottle in different sizes and shapes as per the needs of our clients. We started in the year 2005, by the name of Aglo Packagings Pvt. Ltd. 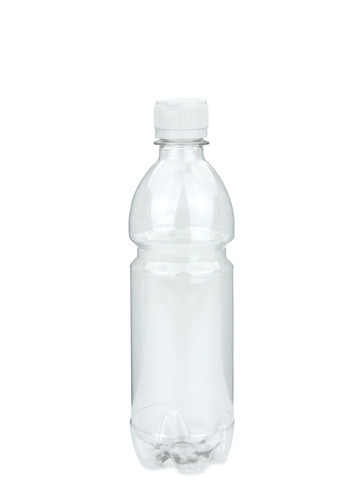 The company is a leading manufacturer, supplier, exporter and trader of Plastic Cap, Flip Top Cap, Water Bottle Cap, Bottle Handle, Plastic Bottle and many more. We export our products to Maldives, Dubai, Congo, Angola and Zambia. Our products are used in various different applications. Quality has been the trademark of our business entity and hence we constantly strive to deliver the best to our clients, without compromising on quality standards. Our entire assortment of machines and spares is procured from credible vendors. We also have a team of vigilant quality inspectors who undertake strict checking at the manufacturer's premises and thereafter place orders for procurement.